Film: You would be understandably wary of the latest John C. Reilly movie if you made the mistake of seeing Holmes & Watson recently, but his latest buddy picture, Stan & Ollie, is really quite entertaining. No, really. 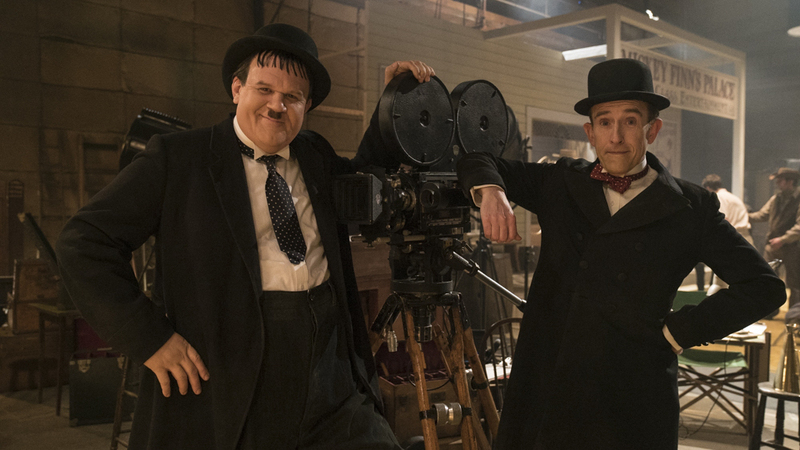 Reilly plays Oliver Hardy to Steve Coogan’s Stan Laurel in a biography that focuses on the latter years of their performance partnership as they toured Great Britain with a tired stage show that relived comic bits from their films. Meanwhile, Laurel is trying to restart their moribund film career with a Robin Hood farce and Hardy is trying to minimize the woes of a bad heart. Chances are you will be captivated by an early glimpse of their heyday, as the duo strolls a Hollywood backlot in a six-minute tracking shot. Overall, director Jon S. Baird juggles the comedy and pathos well, and Reilly and Coogan are sublime. 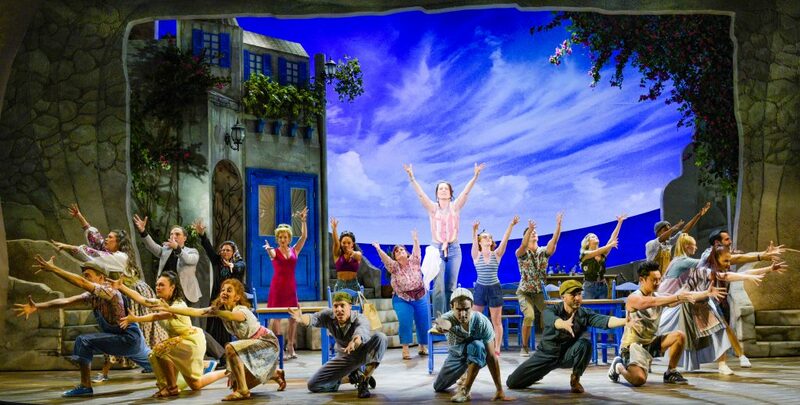 Theater: If you can appreciate a first-rate production of a second-rate show, then head to the Maltz Jupiter Theatre to see what director-choreographer Mark Martino can do elevating Mamma Mia!, a lesser example of the jukebox musical in which pre-existing songs by the Swedish pop rock group ABBA barely fit the storyline. Mind you, Mamma Mia! ran on Broadway for nearly 15 years, so most theatergoers did not care that it was not well-written. The same goes for the Maltz audience, which was on its feet in a standing ovation by the time of the post-curtain call mega-mix song medley. Mary Mossberg and Becca Andrews, veterans of the show from other productions, play the leads, a mother and daughter facing a life change as the latter prepares to be married. They’re talented, but the reasons to see the show are the ABBA score and the Maltz design scheme. Continuing through Feb. 10. Music: If one cello is good, then a host of them must be even better. 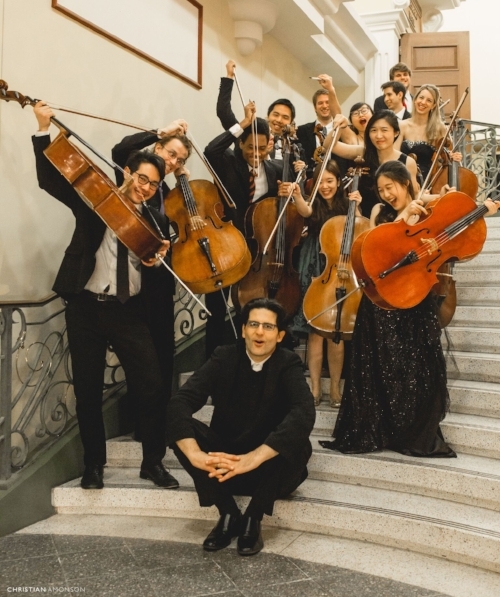 This Sunday, the excellent Israeli-American cellist Amit Peled, a frequent visitor to South Florida, brings his Peabody Peled Cello Gang to the Society of the Four Arts for music by Boccherini, Haydn, Popper and Villa-Lobos’s Bachianas Brasileiras No. 5, featuring the soprano Danielle Pastin, who sticks around to give a solo recital in that same venue Wednesday night. Five cellists from Peled’s ensemble at Baltimore’s Peabody Institute will join the 6-foot-5 instrumentalist in these works, which vary from two to all six cellos. 3 p.m. Sunday at the Four Arts in Palm Beach; tickets are $30. Call 655-7226 or visit www.fourarts.org. Art, etc. : Two big local festivals get underway in the coming week, starting with the Palm Beach Poetry Festival in Delray Beach on Monday, and the FOTOFusion Festival from the Palm Beach Photographic Centre in West Palm Beach starting Tuesday. The special guest of the poetry festival, which runs through the 26th, is Pulitzer winner Sharon Olds, who will be joined by several other major poets in a week of workshops with festival attendees and public readings, all centered around Old School Square. The FOTOFusion event, which features 60 leading photographers and that also runs through the 26th, includes a free gathering on Thursday night at the Lakeside Pavilion called FOTOVision that will include a review of the major events of 2018. 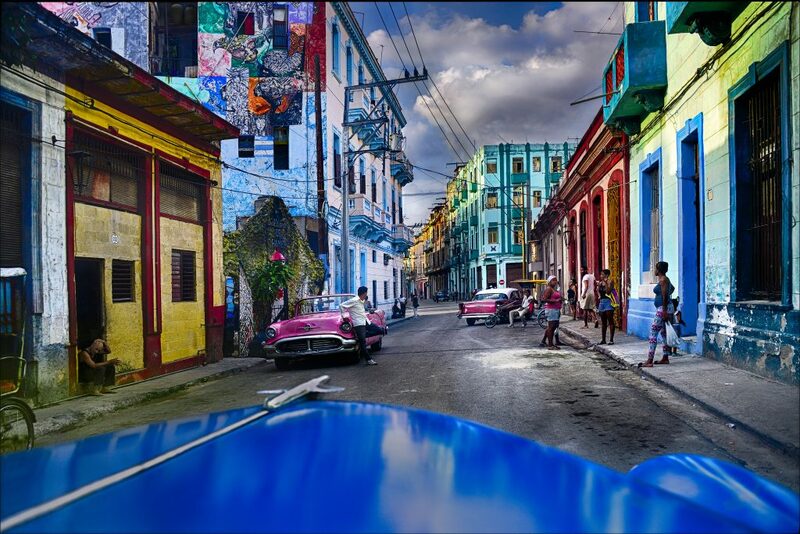 Also beginning that week and running through March 9 is an exhibit of 50 years of work by photographer Vincent Versace. For more information about the poetry festival, visit palmbeachpoetryfestival.org; for more on FOTOFusion, see www.fotofusion.org.